If ever the question arises which is the most used smartphone app , WhatsApp would definitely be the clear winner winner. 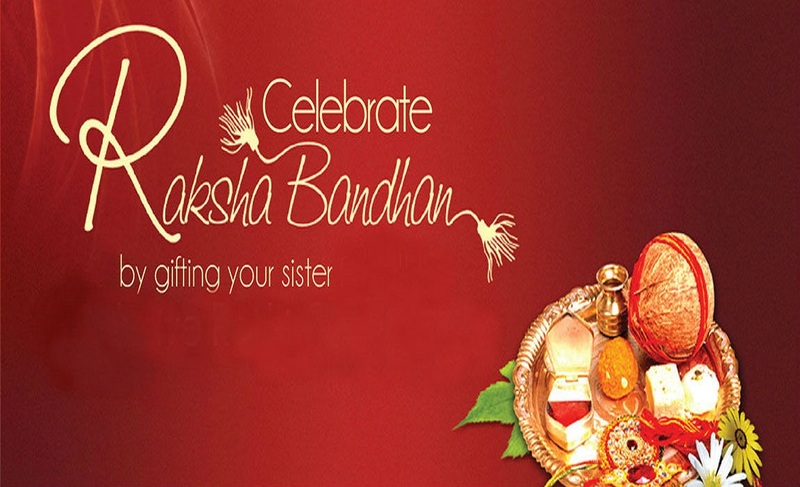 It’s available for every mobile operating system like android, iphone, blackberry mobile phones, symbian etc and with available internet connection you can send unlimited messages, images, audio, video etc to anyone sitting in part of the word . 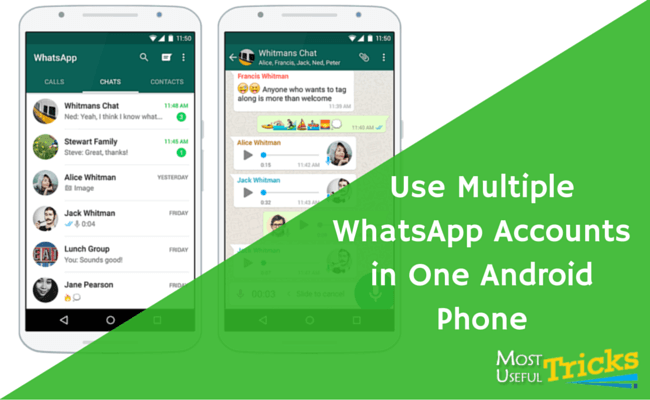 WhatsApp has many other hidden unlimited features which we all tend to miss out. 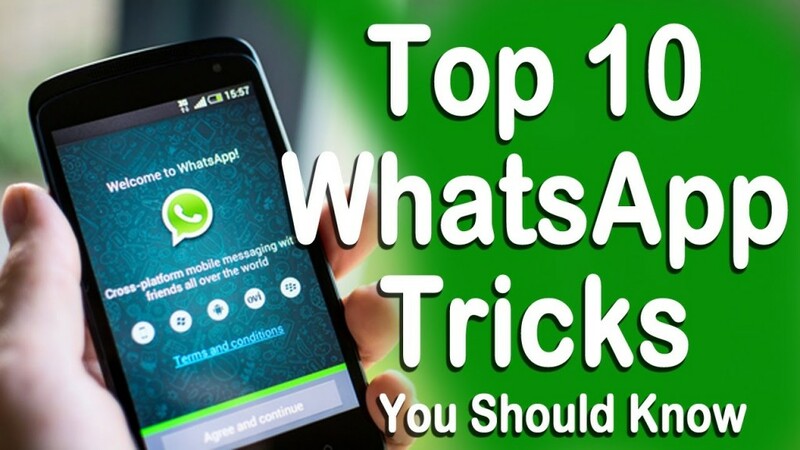 We bring you 10 cool WhatsApp tricks which will help you chat like a pro. And you thought tagging was only a Facebook thing ? Now you tag your contacts on WhatsApp too. 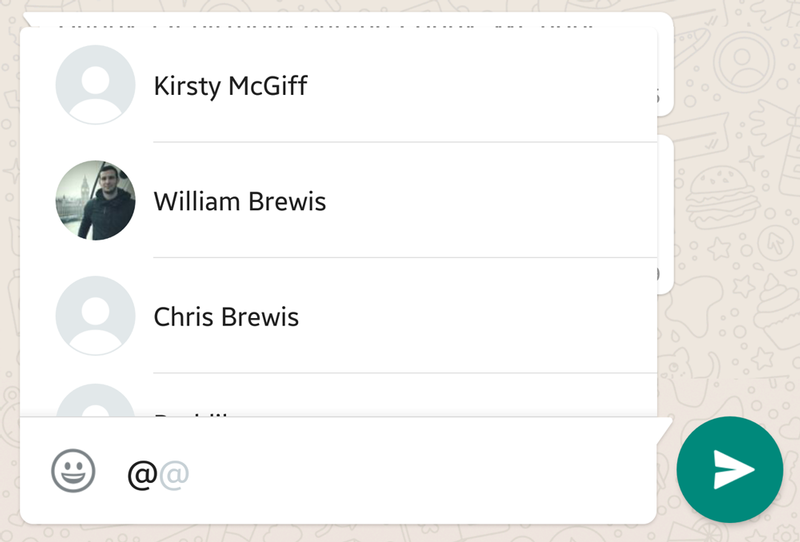 To tag any member of a group message that you’re trying to get their attention simply type @ and select them from the list that appears. No matter how tricky it sounds, but you can actually use WhatsApp without having registered from your own number . You can create a number for WhatsApp i.e a fake number . It helps when you don’t want your number floated among hundred of people. 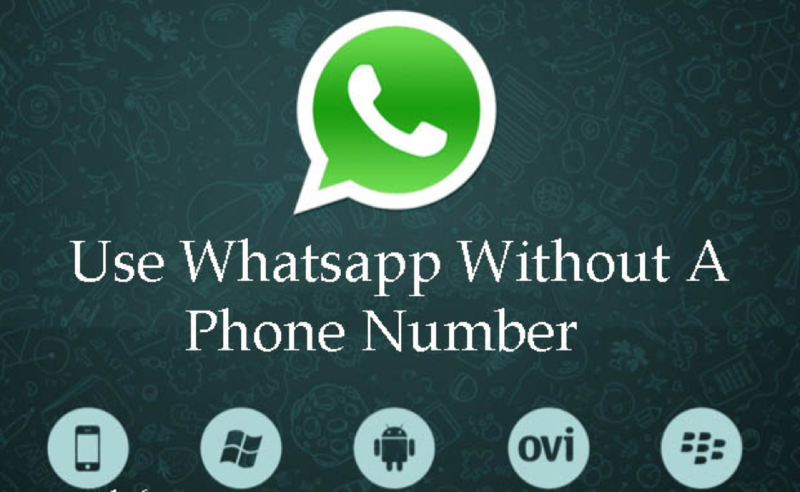 After this, a message will be sent to the spoofed number and then you will be able to use this number to connect with friends in whatsapp. 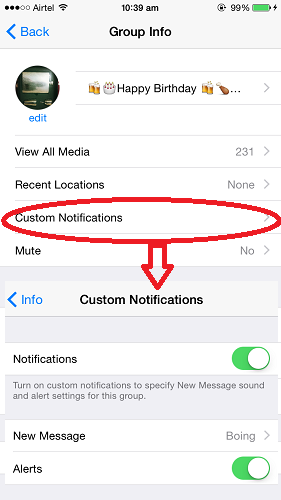 Go to your phone’s Settings->Users and “Add new user“. Complete the whole setup to create a new user. Once you have created a new user, install WhatsApp on the new user account and enter the other number you want to use and you are done . 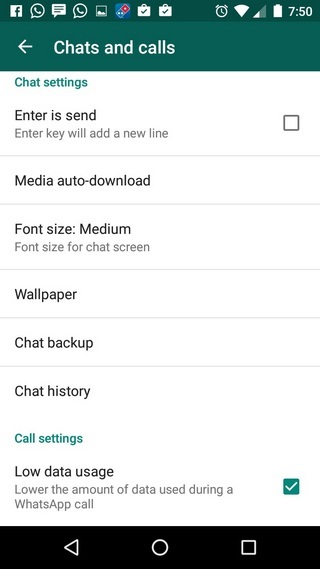 On your older Android smartphone, go to WhatsApp Settings->Chat and calls->Chat backup and create a back up on Google Drive. Install WhatsApp on your new phone. When you open it, enter the same number as your older account. 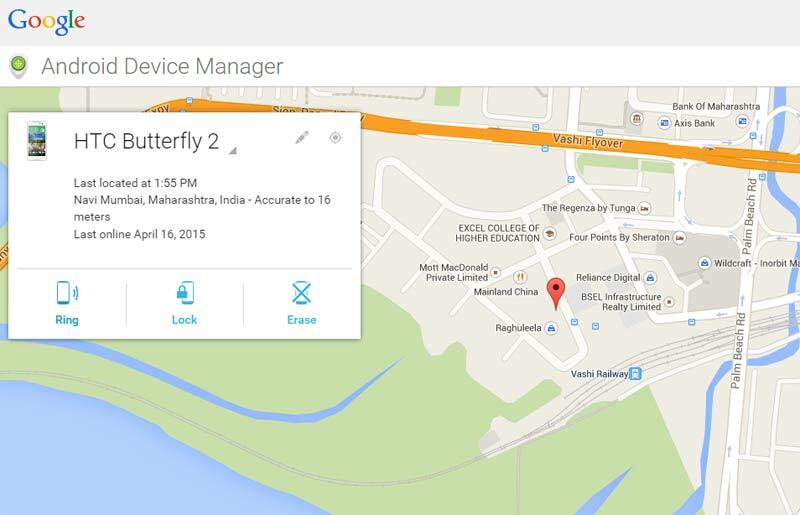 It will prompt you about the Google Drive backup. 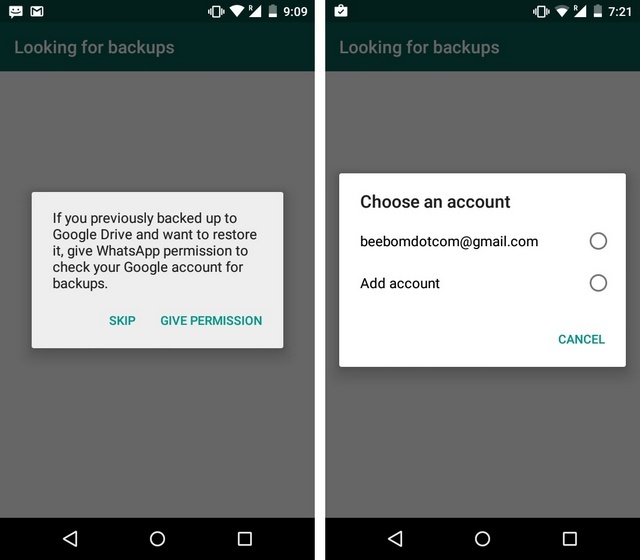 Then, choose the Google account you want to save the found backup in. 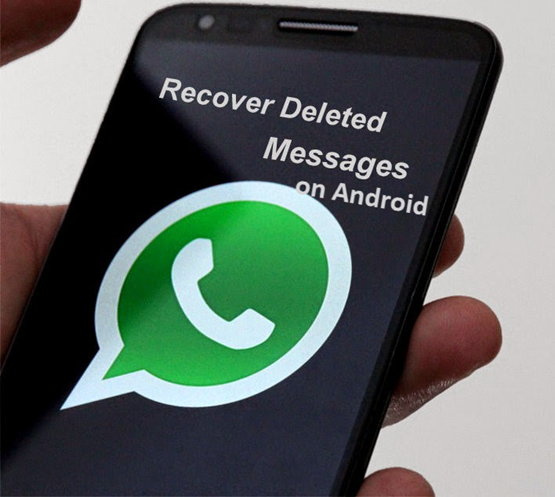 This is one of the best feature of WhatsApp which enables you to restore all your deleted and lost conversation. You can now able to read all your WhatsApp messages. 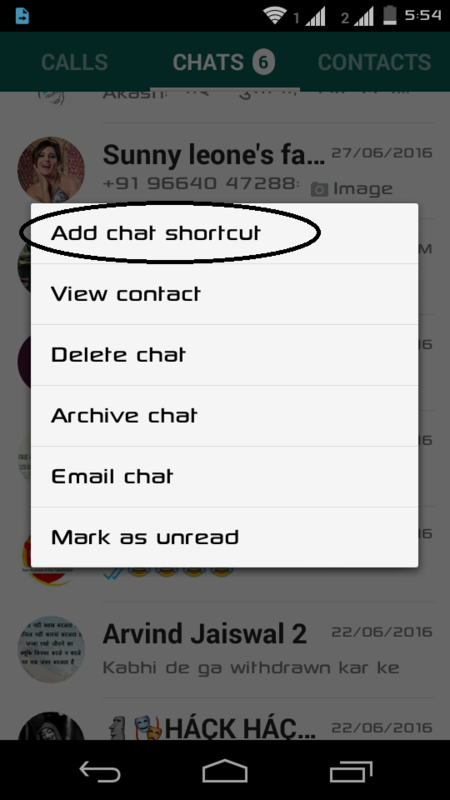 This is how to create a shortcut for the contacts with whom you chat frequently . You will need a PC though and an Android emulator app like Bluestacks to run a fully fledged Android built right on your PC. After you’ve installed the emulator, you can set it up like you would do on an Android device and then, you can install WhatsApp as well. 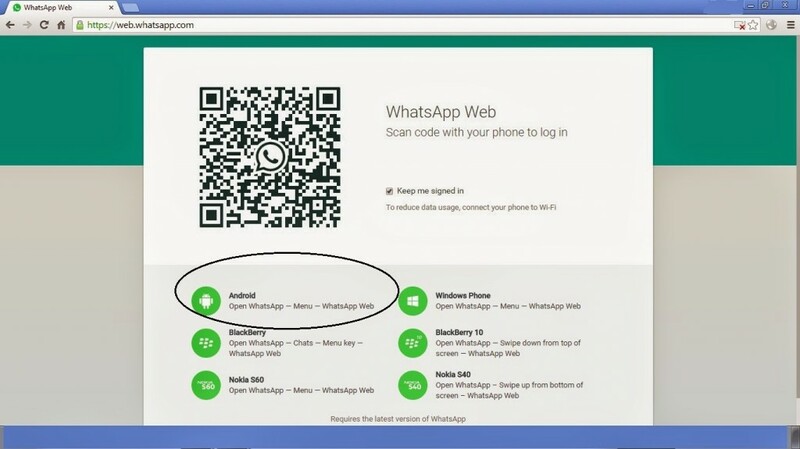 When WhatsApp verifies your number, you can simply enter the code from your phone. 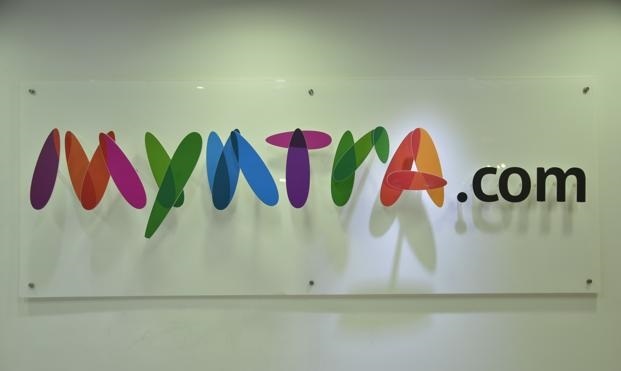 WhatsApp call is a great feature but it does take up a lot of bandwidth and this the reason why WhatsApp included a low data usage mode recently. On Android, you can turn on low data usage on WhatsApp calls by going into Settings->Chats and calls->Low data usage. However, you will find the same option on an iPhone in Settings->Data Usage. If you want to keep a special chat safe in your email account, you can now do it through WhatsApp. On Android phones, press hold on a chat and you will get an option to “Email chat” and on an iPhone, you will have the “Email chat” option in “More” when you swipe left on a chat. 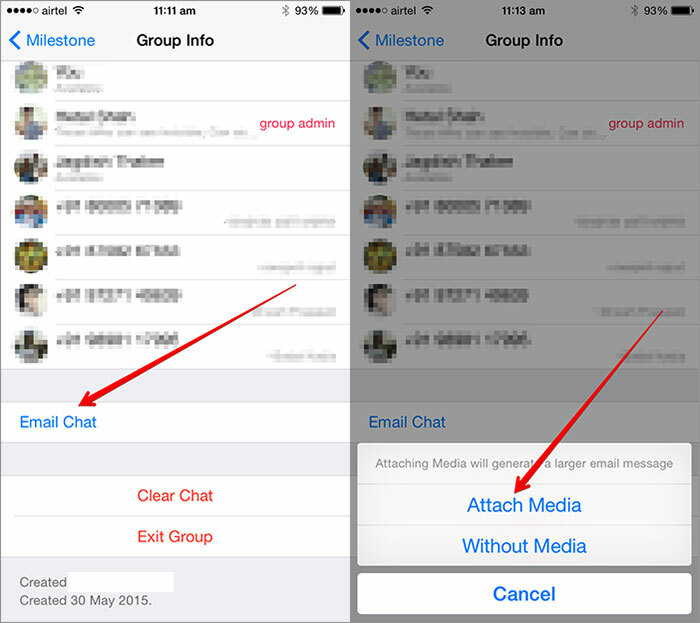 You can also send the media on WhatsApp as email attachments. We hope you find these tricks interesting . So try them out and enhance your WhatsApp experience. 3G Vs 4G , which one is better than the other? You decide..